Visually the new iPhones are very similar to the most recent iPhone, the X. The real advance is the new chip, the A12 Bionic, which launches apps 30% faster and helps power AR, among other things. The camera system is on point. 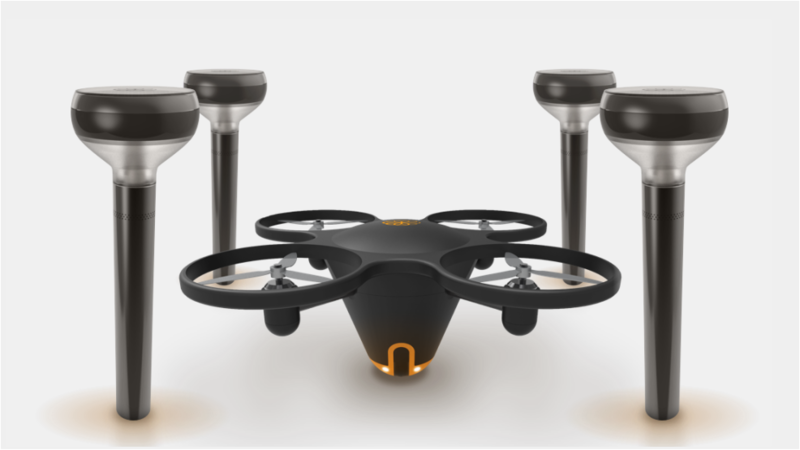 It has an innovative sensor that works with the ISP and Neural Engine to help you create photos like never before. Seriously, a new sensor creates better image fidelity, greater color accuracy, and reduced noise in low-light shots. Both the XS (5.8″) and XS Max (6.5″) are water resistant to two meters for up to 30 minutes. They also offer stereo sound, faster facial recognition, and boast super retina display. Preorders start September 14, and the phones will start shipping on September 21. 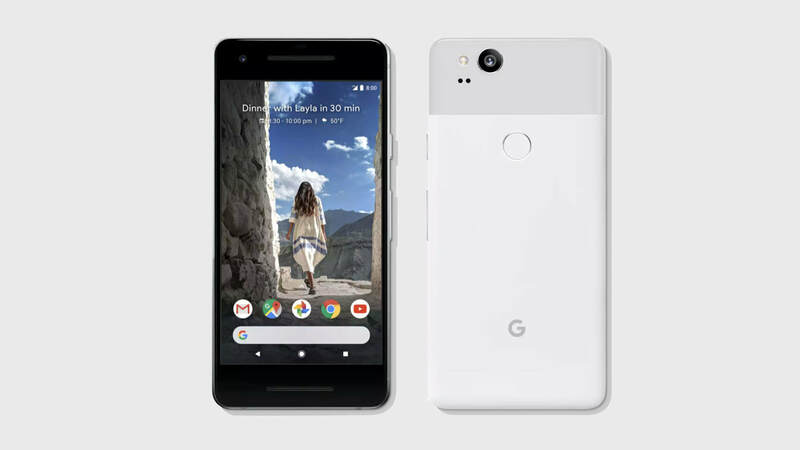 The quick details: Up to 7 hours of battery on 15 minutes of charging, The latest Qualcomm Snapdragon 835 processor, Water-resistant metal unibody, 12.2 Megapixel smart camera with dual-pixel autofocus and machine learning for better portrait shots, Stereo front-firing speakers, Google unlimited photo storage, Comes in two different sizes - pixel 2 ( 5" )& pixel 2 XL ( 6" ), and comes in a handful of colors depending on size. 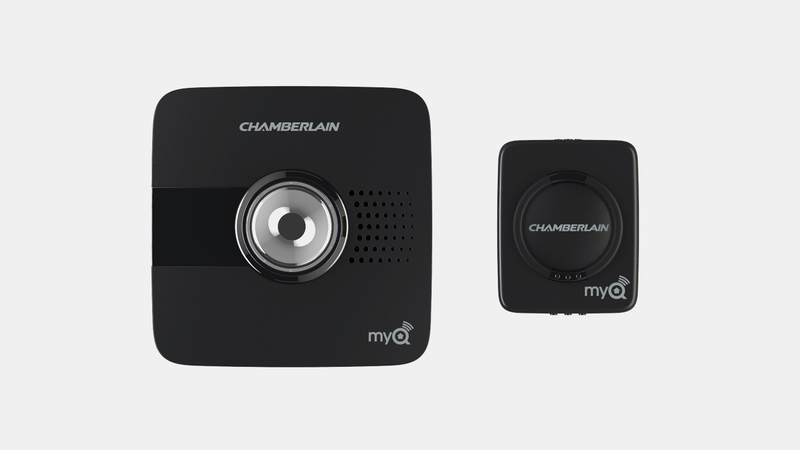 The Chamberlain MyQ Garage allows you to turn any standard garage opener into a wifi system. You will have control of your garage door from anywhere in the world via WI-FI and your smartphone. 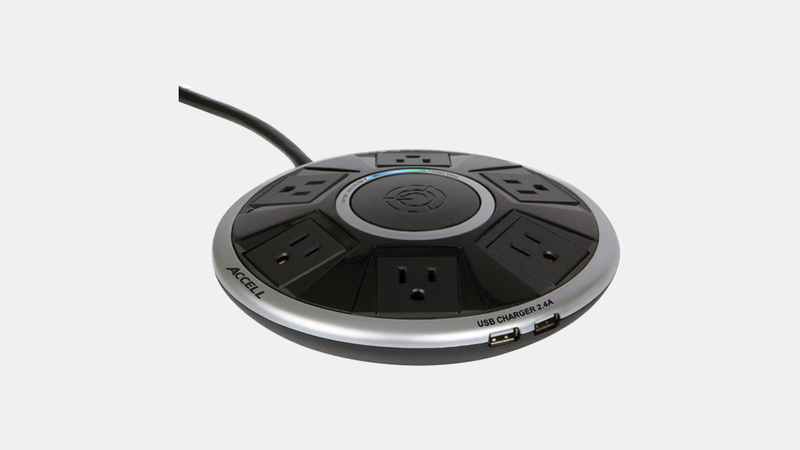 Chamberlain has made setting up this system super easy... so basically anyone can install in minutes. Tested and approved by the team. Gate watches your home while you are away. Never miss a guest or package with Gate smart lock. Gate is the first all-in-one solution to home access. With Gate, you can lock and unlock your door for trusted individuals from anywhere, anytime. 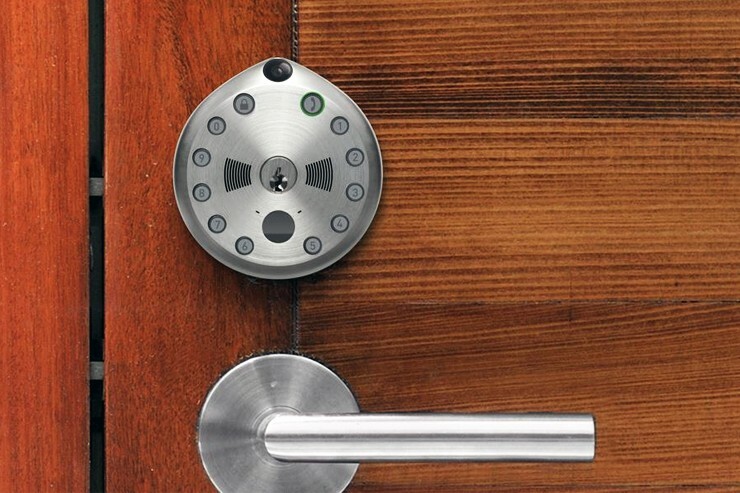 Gate features a keypad lock, a motion activated camera, a call button, all on top of your traditional deadbolt. The sun provides more than enough energy in just one hour to supply our planet’s energy needs for an entire year. 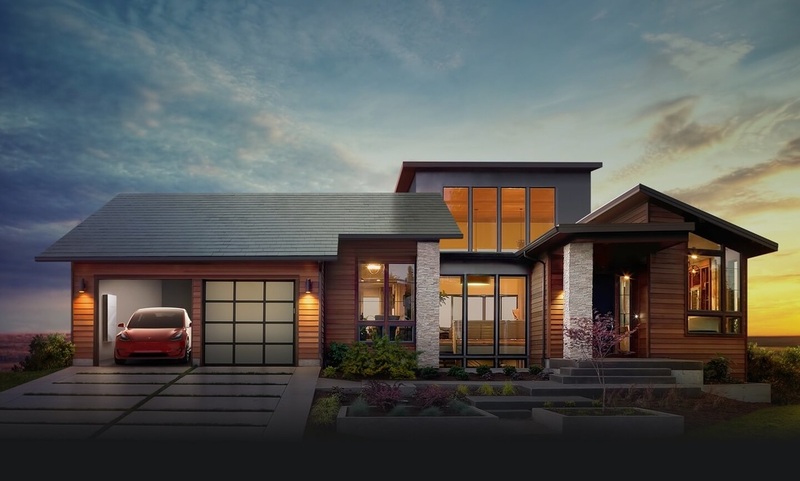 Your home can capture this free, abundant energy source through rooftop solar tiles, turning sunlight into electricity for immediate use or storage in a Powerwall battery.​ Tesla was the first to make electric cars stylish / clean and now they are making solar panels in the same fashion. 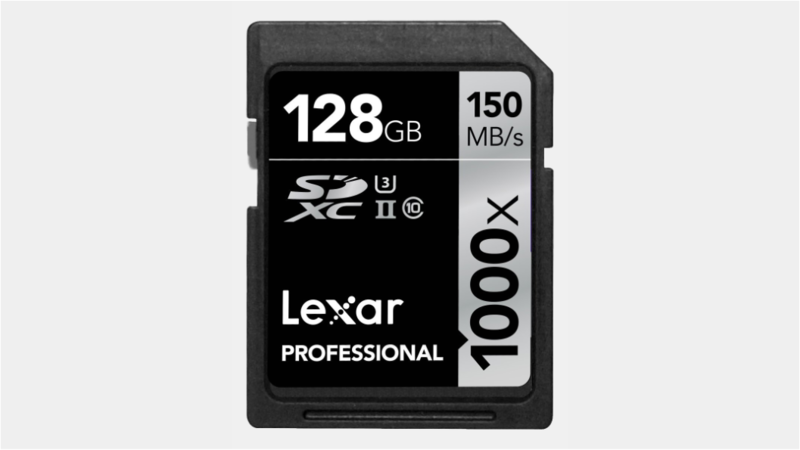 Lexar is a brand people already love and trust when it comes to SD cards. This new Professional 1000x 128GB SDXC UHS-II/U3 Card allows you to quickly capture and transfer high-quality photos and 1080p full-HD, 3D, and 4K video. Get high-speed performance that leverages UHSII technology (U3) for a read transfer speed up to 1000x (150MB/s). Tested and approved by the team. 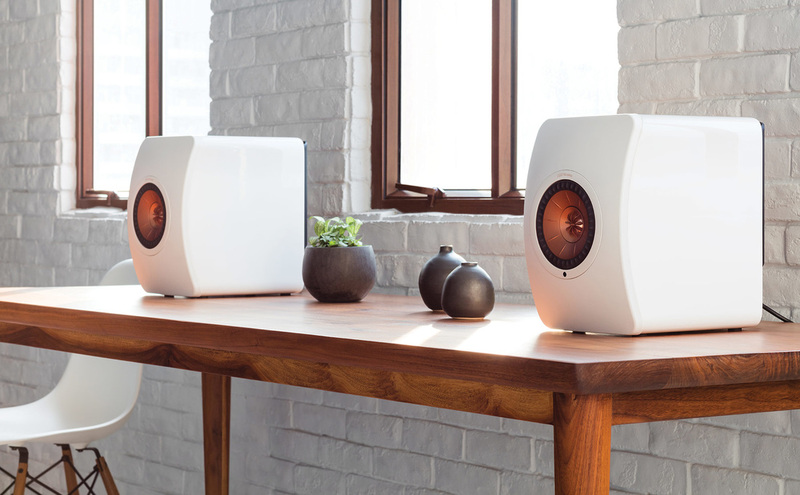 The KEF LS50 Wireless Audio System delivers a clear, accurate and transparent sound that creates an intense, rich, and multi-dimensional soundstage experience. 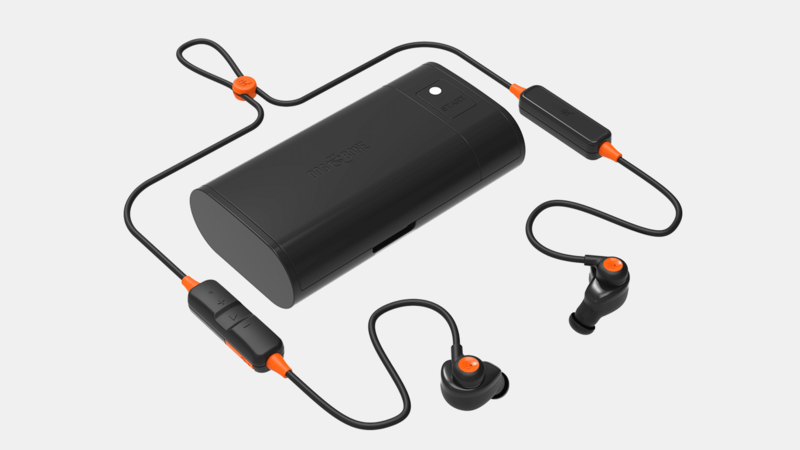 Made possible from its small enclosures through expert acoustic design and state-of-the-art technologies. 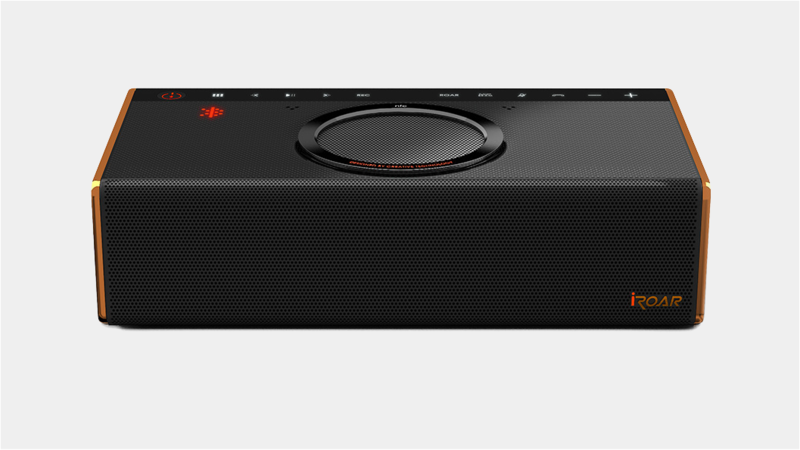 These wireless speakers look clean and admit some intense sound. Believing is seeing... check out the video of Shark Banz testing out their new magnetic test. It will make you want to grab a few of these right away. 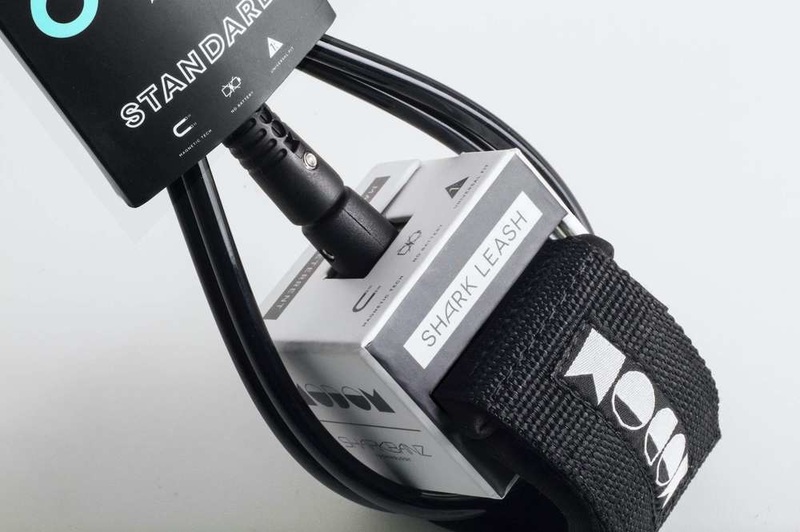 Features include: Shark Banz Magnetic Technology, Interchangeable Connector, 7mm Cord, Modom Leash String, Modom Fin Key and Super Strong Cuff. Tested and approved by the team. 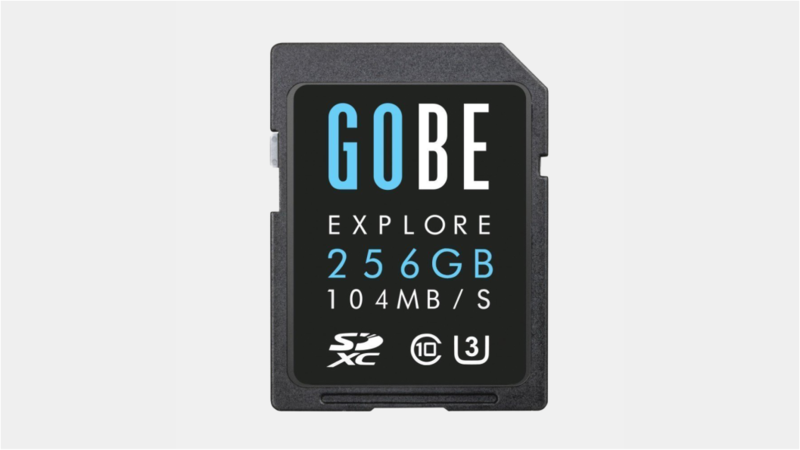 With this Gobe Explore 256GB SD Card you wont need to worry about running out of space. We have been shooting for the past 5 days straight and haven't had to switch memory cards yet. 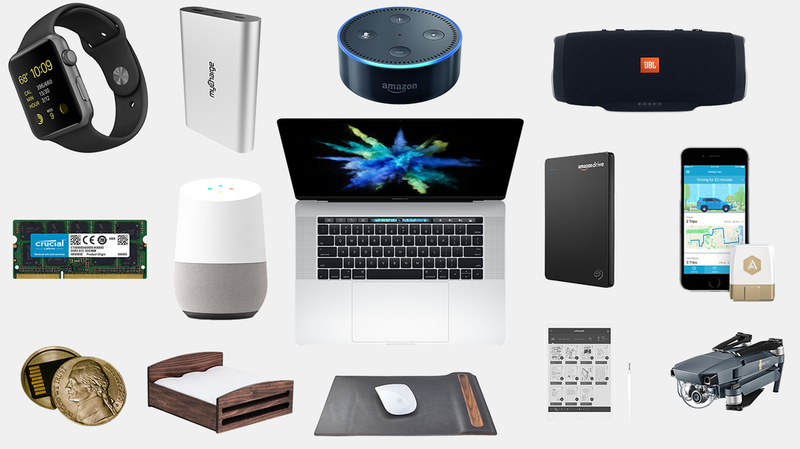 Features Include: Read speed 104Mb/s, Max. 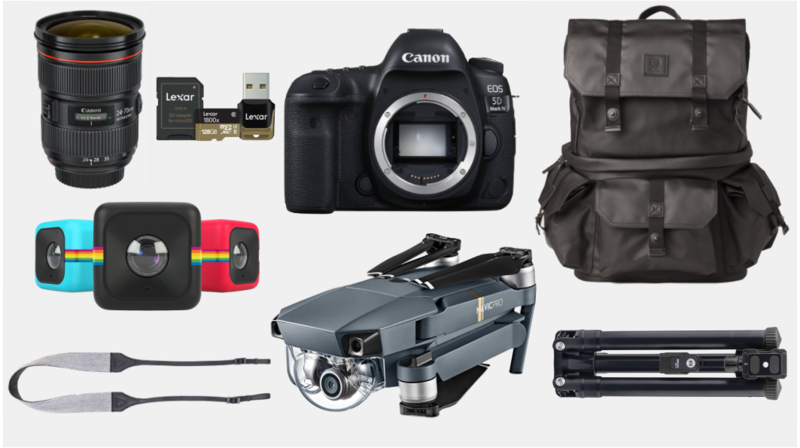 Write speed 70Mb/s, Class 10 / UHS-I / U3, Built for: Professional DSLRs, Full HD & 4K video, Water/Temperature/X-Ray/Shock Proof, Lifetime replacement warranty and Designed in Australia. Tested and approved by the team.